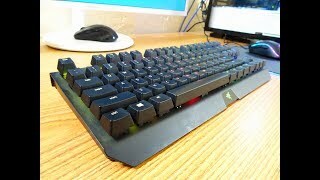 KWD 67.65 including 11.58 KWD shipping. 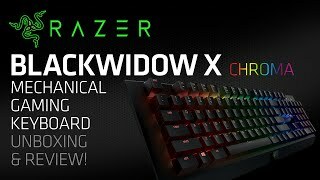 The blackwidow x chroma keyboard Keyboard is manufactured by Razer and was added around November 2017 and is part of the Razer BlackWidow X Chroma Keyboard series. 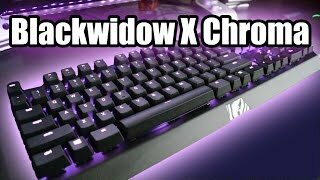 The best price for the Razer BlackWidow X Chroma Keyboard in Kuwait is KWD 55 sold at blink and available with free shipping and delivery within 1-2 days. 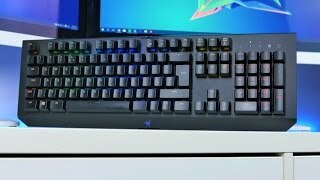 By comparing prices and buying from the cheapest store you can save up to 5% or KWD 3. 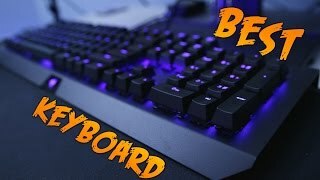 Razer BlackWidow X Chroma Mechanical Gaming Keyboard Unboxing & Review! 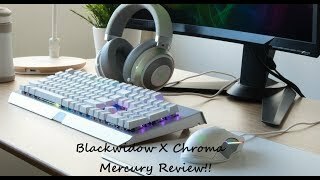 Razer Blackwidow X Chroma Mercury Review!!! 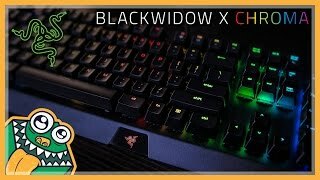 Razer Blackwidow X Chroma Review - BEST GAMING Keyboard!? Price has decreased 5% from KWD 58 on 2017-11-08 to KWD 55 today.